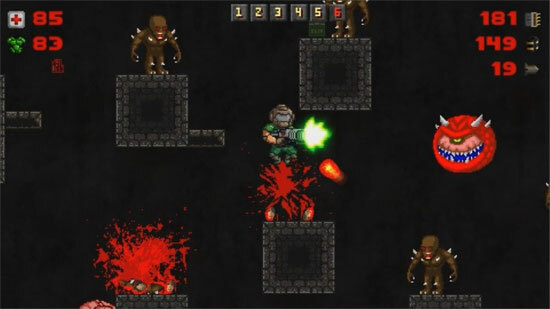 MiniDOOM is very short parody game based on the classic game DOOM 1. 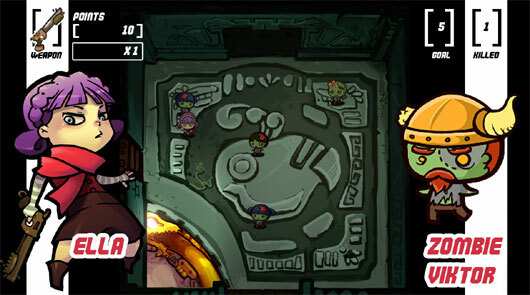 There is also a MiniDoom 2 in development. 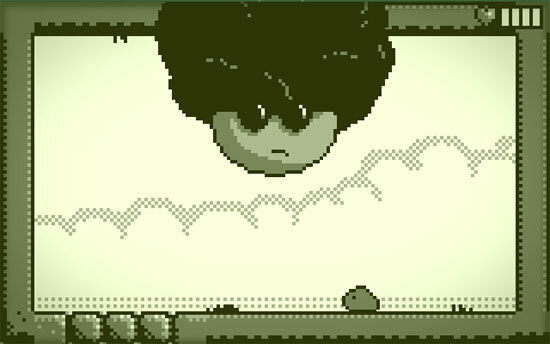 A Mini Falafel Adventure is a 4-colour, concentrated, action-oriented “Metroidvania” adventure game with an emphasis on memorable boss fights, quirky characters and gameplay-twisting new abilities. 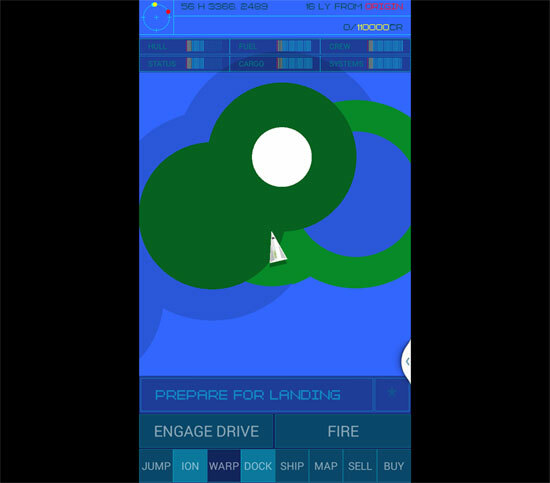 This was developed over 3 years and is the game I always wanted to make. It features a chiptune & funk/disco soundtrack by Reed Richards. 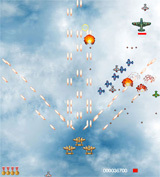 Little Star™: International Space Station Invaders II. 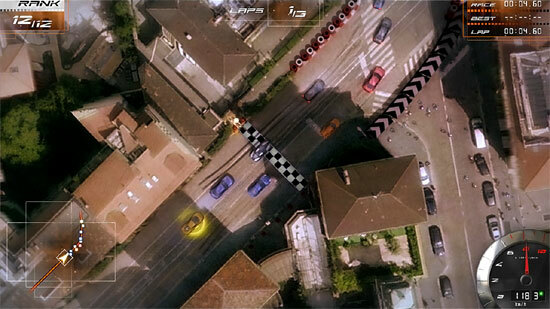 A Mini Massive Multiplayer Online Game. 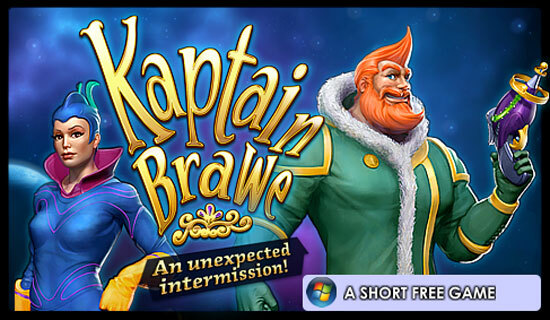 Kaptain Brawe: An Unexpected Intermission is a FREE mini adventure game. For Windows and Mac. Charity Game Jam was-is a jam to help people while making games. 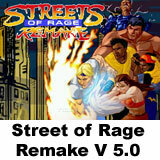 The goal was to make a game inspired by the Nintendo Entertainment System (NES) – 256×224 pixels and 64 colors. 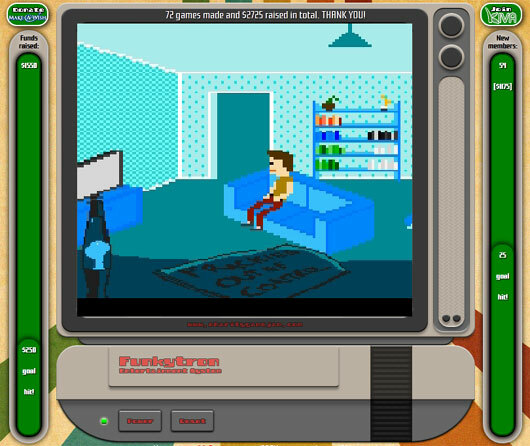 This translate in 72 mini-games to play online directly at the website, and if you have some bucks to spare in making a donation. 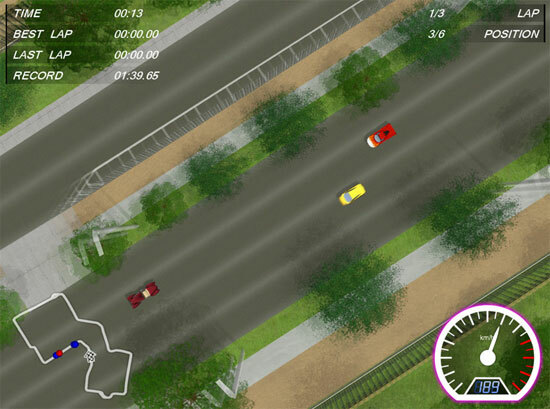 Here is a collection of Miniboss Studio Games. 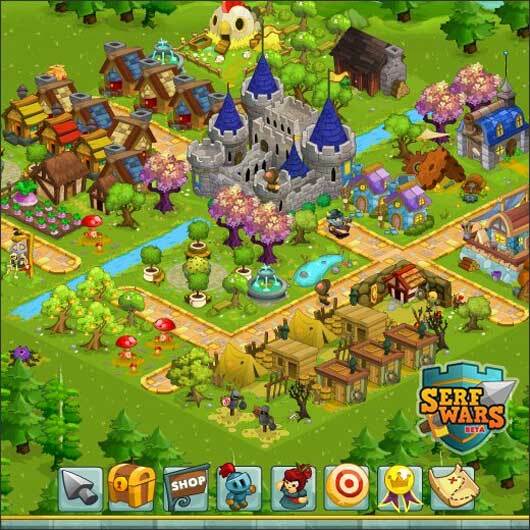 Transform your land from a rotten borough into a thriving fantasy kingdom! Play arcade-style minigames, train an army, raise your population, and take part in daring quests as you expand your domain.